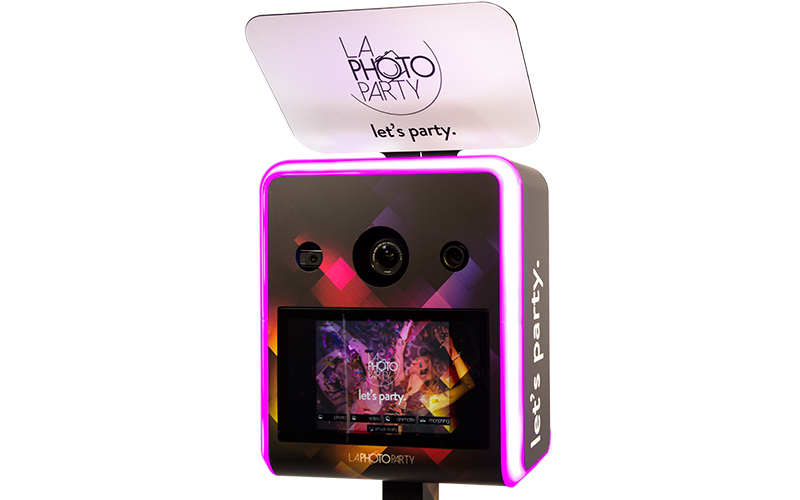 The infinitely powerful Infinite Photo Booth ™ from LA PHOTO PARTY features the only 3-Camera System in the photo booth industry. 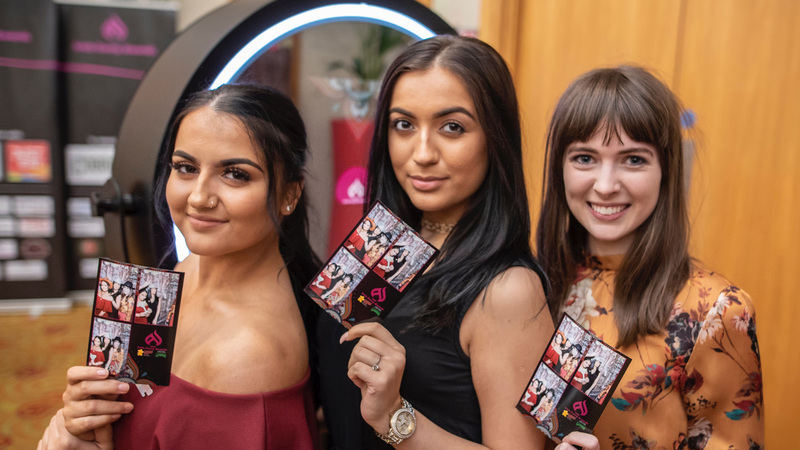 The 2017 and 2018 “Photo Booth of the Year” Infinite Photo Booth stands just over 5-feet tall (6’ w/ Bounce Card), and robustly supports multiple photo booth customization features including light painting, slow motion video, and boomerang or animated GIF, morphing, green screen, and more – all at the same event. 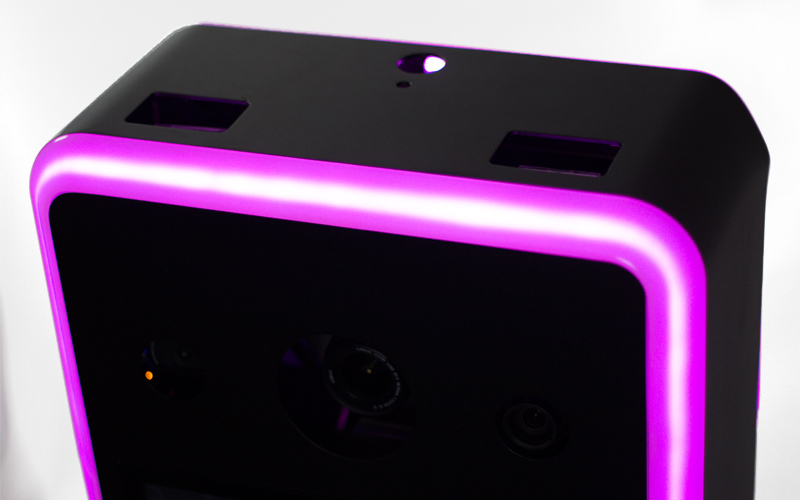 The powerful Infinite Photo Booth ™ from LA PHOTO PARTY features the only 3-Camera System in the photo booth industry, all others include a single DSLR Camera. 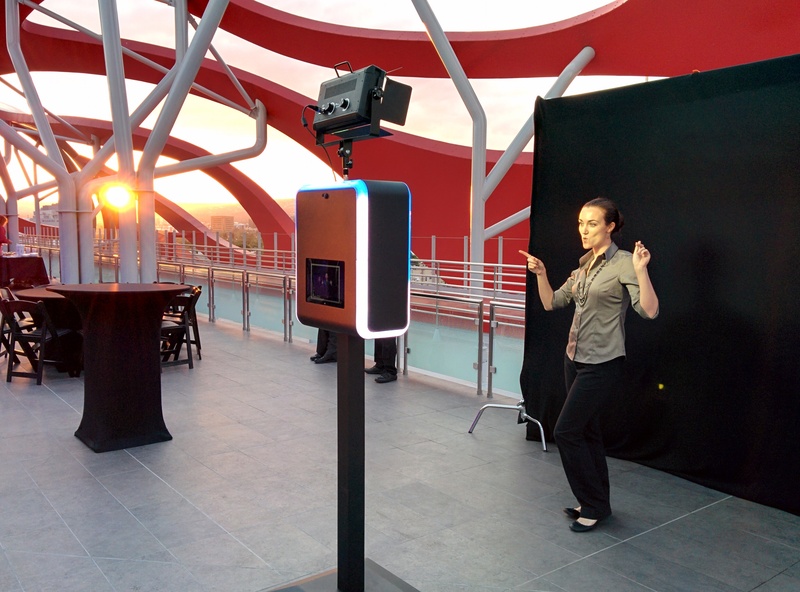 The Infinite Photo Booth also supports multiple photo booth customization features including light painting, slow motion video, and boomerang GIF, and more – all at the same event. 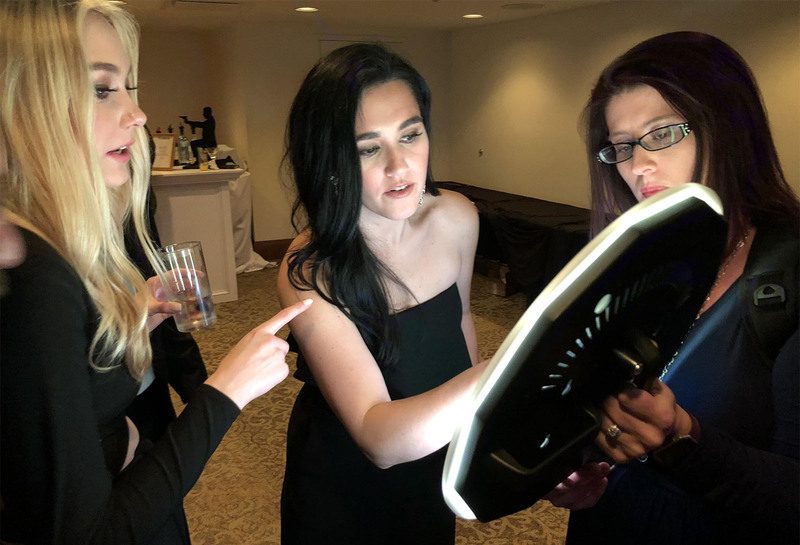 LA PHOTO PARTY are proven leaders in the photo booth industry in both technology and innovation and have been first to market with new trends such as instant slow motion video, slow motion green screen, screenless background removal. 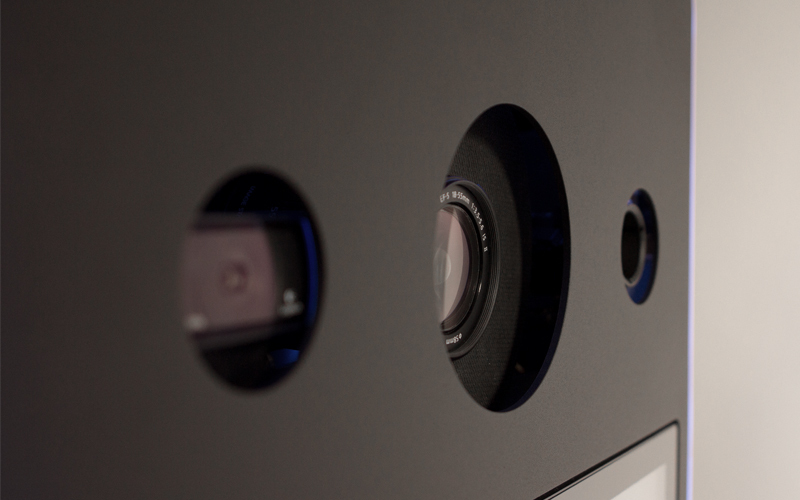 We were even the first company to release a virtual reality photo booth feature. 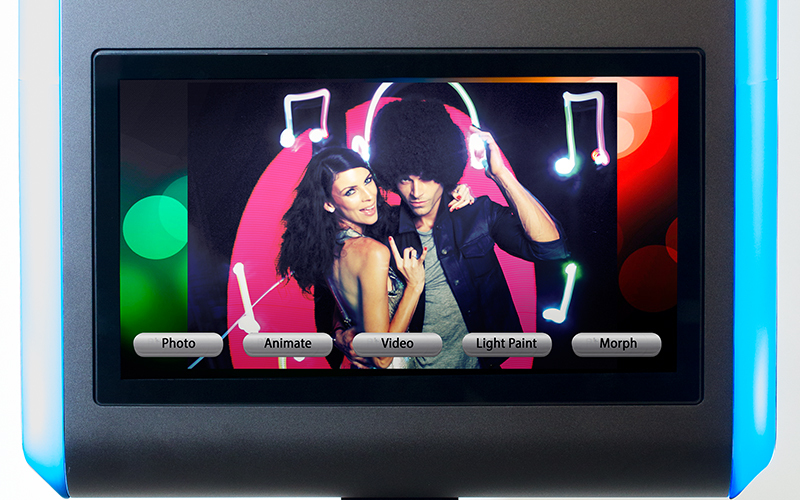 The 15.6″ touchscreen allows navigation and interaction with the powerful features on the high definition display. 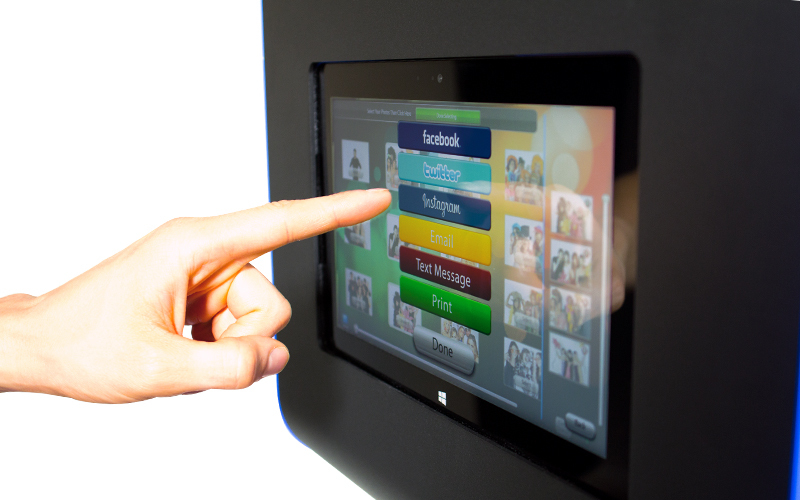 The rear touchscreen is capable of playing promo videos and doubles as a live slideshow and social media kiosk. Using light painting tools, guests can draw in mid-air with light and see their creation come to life in real time. Our light painting artists help with fun ideas. The final product is branded and can be printed and uploaded instantly to social media. We can record 5-second video clips of your guests playing, dancing, jumping, throwing confetti, and more; then instantly transforms the media into ultra slow-motion videos which are easily uploaded onsite to social media. 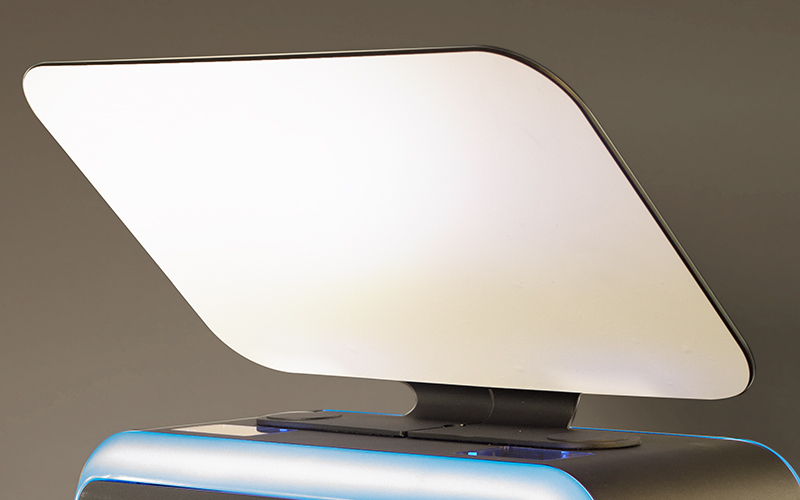 The Infinite Photo Booth allows instant uploading to Email, Text, Facebook, Instagram, and Twitter from the booth’s touchscreen and/or wirelessly from a tablet.